Subscribe to Viu Premium now! Lee Young Joon's family runs a large company, and he works as the Vice President of the company. He is smart, rich and handsome, but his narcissism and arrogance makes him just plainly difficult to work with. He has a highly skilled secretary named Kim Mi So, who has worked for him for nine long years. She is perfect for him, but things change when Kim Mi So suddenly decides to quit her job. 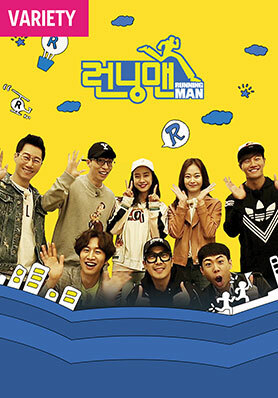 Running Man is a reality-variety urban adventure reality show that stars Yu Jae Seok, and many other celebrities. In each episode they must complete missions at famous landmarks to win the race. The missions almost always features running, hence the title, and the name tag ripping game is filled with tension as each member struggles to survive. 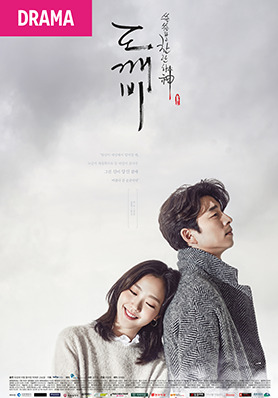 Goblin or Dokkaebi (Gong Yoo) needs a human bride to end his immortal life. Meanwhile, the Grim Reaper or the Angel of Death, has amnesia. Somehow these two meet and live together. They see off those who have passed away and are now leaving this world. During the Japanese occupation, roughly 400 Koreans were imprisoned and forced into a labour camp on Hashima Island. This is the harrowing story of their attempt to escape. 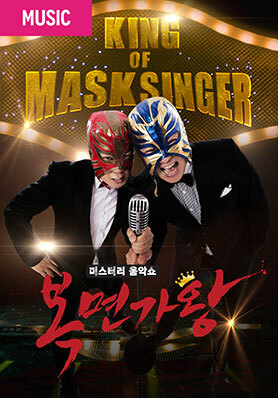 The King of Mask Singer is a popular South Korean singing competition show, where contestants wear masks to hide their identity. The purpose of the mask is to eradicate the prejudice that people often have of singers. Every week, the judges and the audience must vote on who will become the next King of Mask Singer. App Store (iOS) or Google Play (Android). 30-day subscription to Viu Premium. to redeem your premium subscription. Downloads Unlimited downloads. Only one (1) download at a time. Asian content. Drama, Variety and Music Shows. Advertisement Pre-roll ads only. Pre-roll, mid-roll and post-roll ads. Watch Viu on GoWATCH now! Binge-watch your favorite Asian content in Viu with GoWATCH. K-Drama fever has spread all around the Philippines and Viu is the cure! Get your daily Korean fix from Viu and take your pick among a multitude of Korean dramas, variety shows, and movies. With Viu, you’ll also get some of the best in Asian entertainment from Japan and Hong Kong! 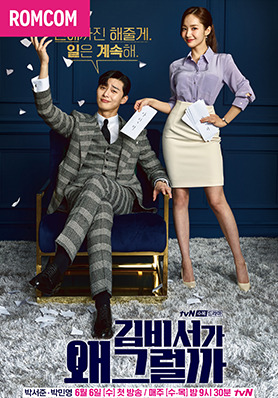 Laugh out loud and fall in love with rom-coms like What’s Wrong with Secretary Kim? 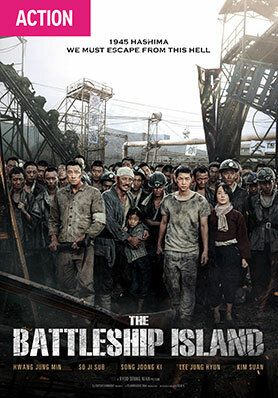 ; dive into heart-racing action flicks like The Battleship Island; or sing along and root for your fave on The King of the Mask Singer! No need for other K-Drama sites this 2018. All you need is Viu! Become a premium member today and enjoy a bevy of perks to go along with your faves. Premium members get unlimited access to all the content on Viu, early access to new episodes, and unlimited downloads for offline viewing—all in HD. Subscribing is easy and Viu Premium subscription rates are affordable. This is a streaming service where you're sure to get your money's worth. 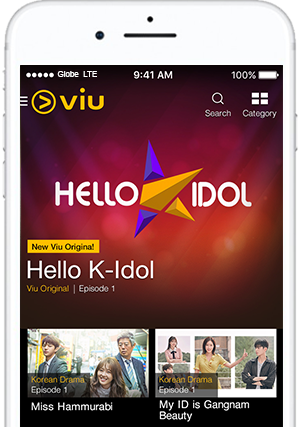 Don’t know how to subscribe to Viu in the Philippines? It’s easy. Just follow the 4 steps above and enjoy! Get Viu now with Globe!